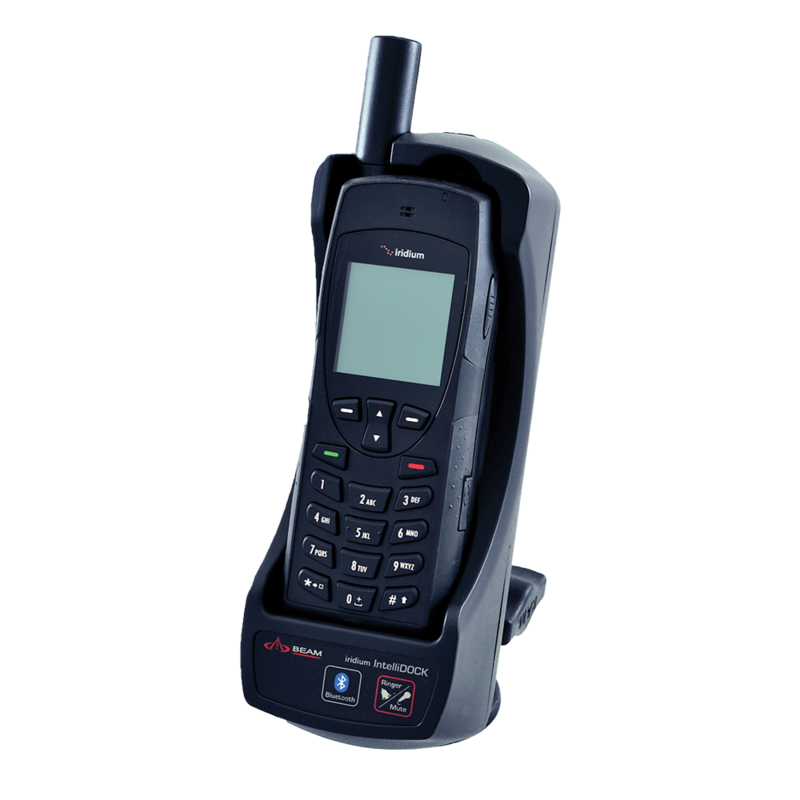 The Beam IntelliDOCK 9555 Bluetooth Docking Station is the most affordable docking station for the Iridium 9555 satellite phone. 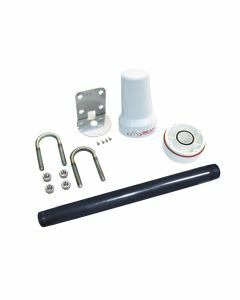 A great semi-permanent solution for securing and charging your Iridium 9555 phone in a recreational vehicle, trailer, cabin, or boat. Your Iridium 9555 stays securely snapped into place and there's no need to fuss over connecting/disconnecting the antenna, data and power cords because these are integrated right into the dock. 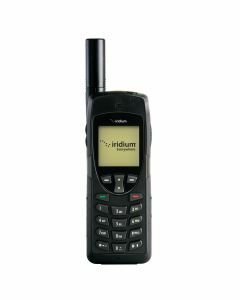 If needed, the Iridium 9555 can easily be removed for use away from the docking station as well. 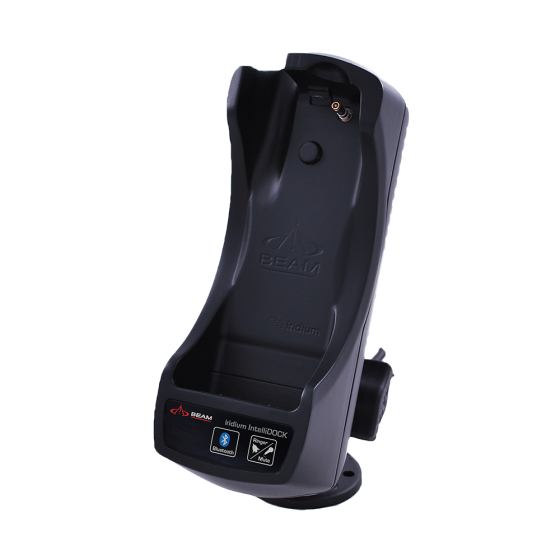 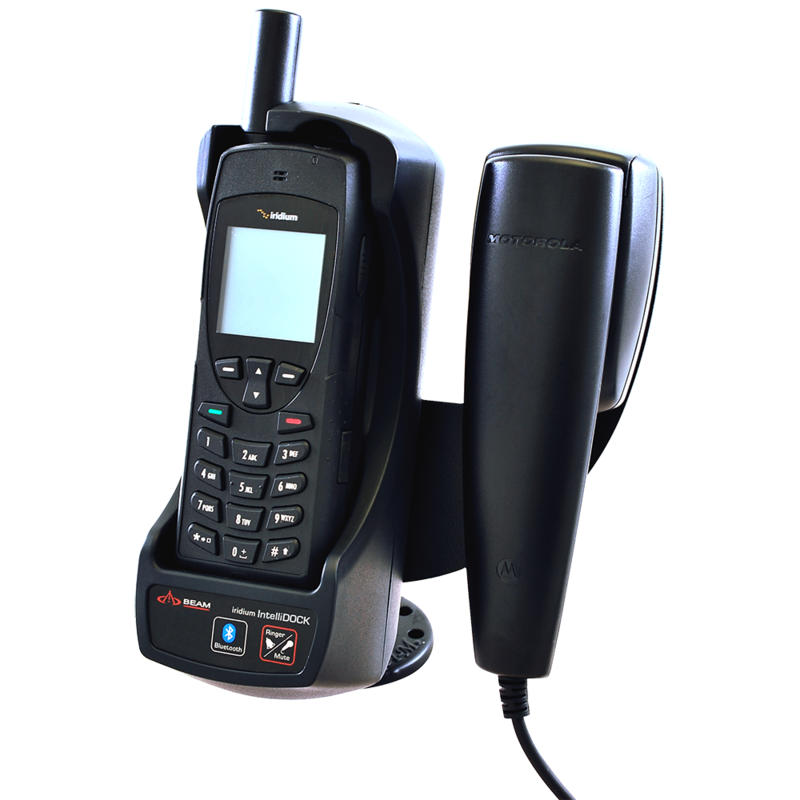 The Beam IntelliDOCK 9555 is a terrific entry level dock for anyone looking to extend the functionality of their Iridium 9555 satellite phone. 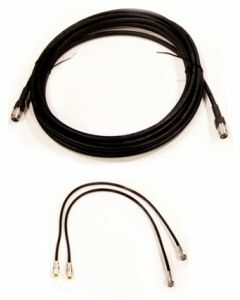 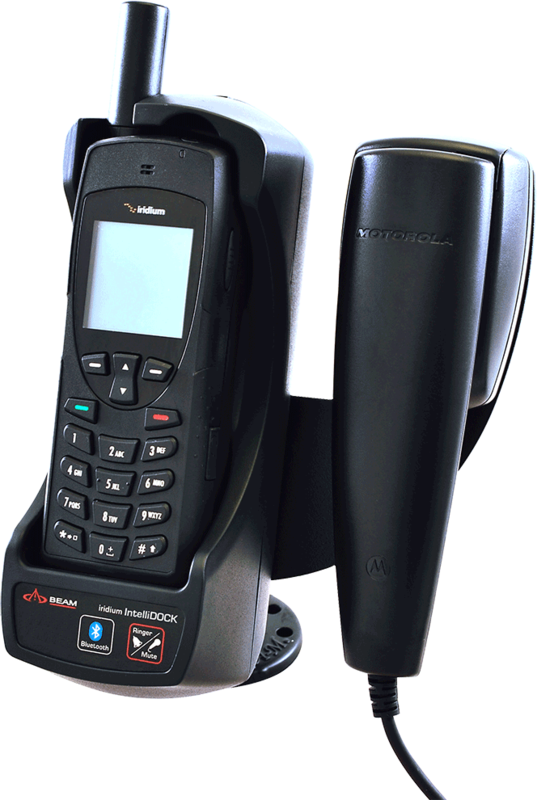 IntelliDOCK also supports the use of an optional privacy handset (sold separately).